LIVE. LEARN. LOVE. By Nadia Darwesh. 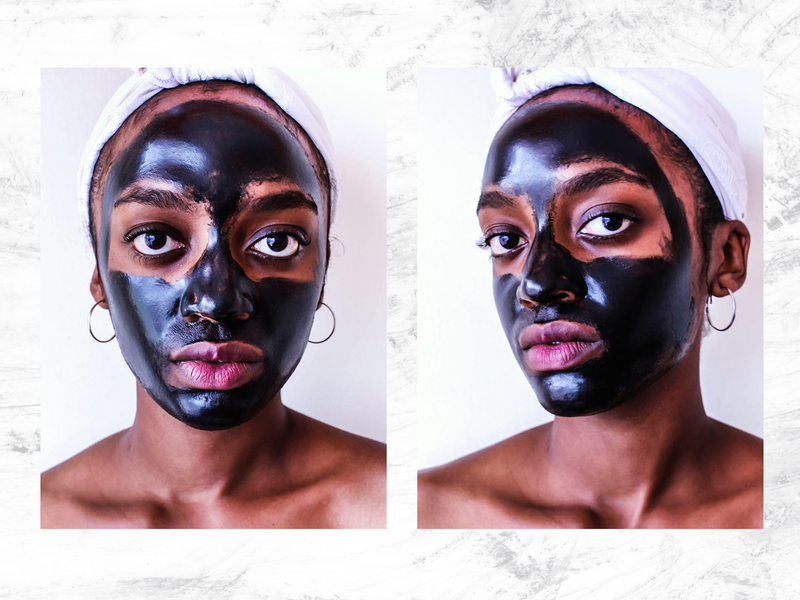 A quick-fix face mask treatment for when you're desperate for immediate results, especially when you're feeling definitively rough beforehand. Enter the miracles that are Masque B.A.R. sheet/peel-off masks. Gone are the days when these in general were solely looked on as being emblematic of Korean beauty trends, and with the rest of the world having caught up to the craze there's also been a noted increase in both the quality as well as market quantity of these facial products. I, for one, am glad of this. While I'm admittedly more for the intense clay-mask-full-facial-on-Friday-night-as-I-watch-bad-Nic-Cage-movies routine; I'm also very much for anything that works in my favour in terms of healthy skin plus a shaved down makeup time. In the case of cult favourite Masque B.A.R. face masks (in the image above I was trying out the brand's Luminizing Charcoal Peel Off Mask); the accompanying after glow definitely makes up for things when you're going for a natural—but still polished—look. In addition to the peel-off mask, I also tried out the Brightening Sheet Mask, an endeavour which in and of itself proved to be intensely therapeutic, done as it were with my earphones plugged in and while reading a light rom-com novel on my phone. Both immediately infused my skin with an extra burst of radiance, and whereas the charcoal mask was great at minimizing my current breakouts as well as intense dark spots, the sheet mask instead brought my skin a much needed moisture boost leaving it feeling soft and supple after the required 15-20minutes. TBSPINK.com has them in stock for Kenyan buyers. Buy them HERE, HERE and HERE. Otherwise check your local drugstore or Amazon vendors to see if they have any in stock. *Funny story: I got these to review a whole year ago but was overcome with such a weird case of eczema that I decided to indefinitely put off all of my beauty experimentations. Moral of the tale: this stuff keeps! Nadia Darwesh, creator and author. 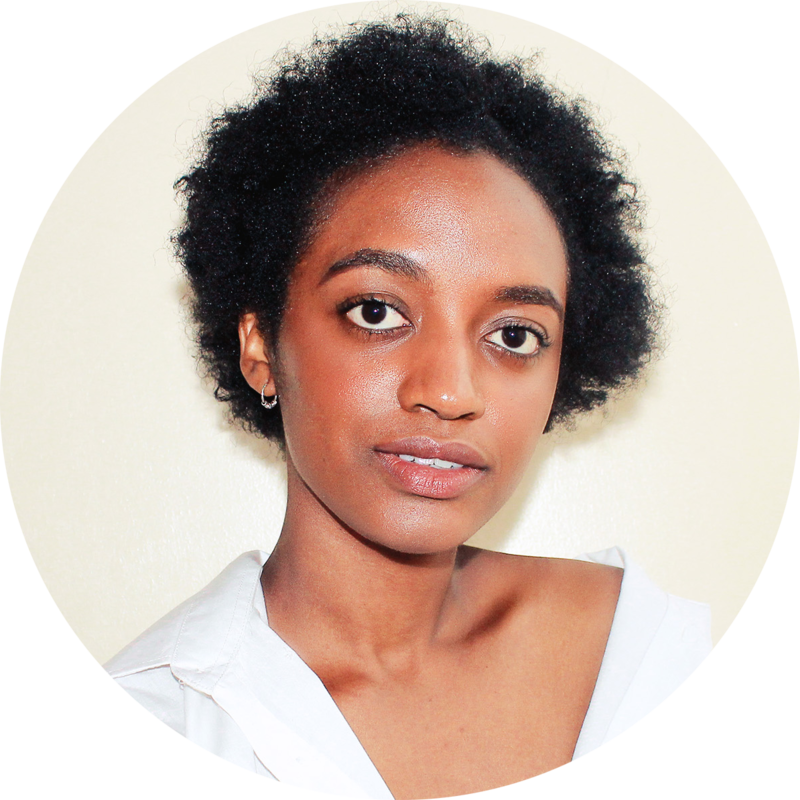 ND Journal is a lifestyle blog focused on bringing out the comfort and elegant simplicity of a less-is-more approach to living, and within the fields of beauty, fashion, food and wellness. Sign up via email to get inbox notifications whenever a new post goes up, and thanks for reading! I turned 25 at the beginning of August. Here are some life thoughts that have been on my mind in the months preceding this. Lately my style boards have been drawing a lot of inspiration from the idea of meshing the yin and yang of certain elements . A warm and spicy butternut squash soup that needs no more than 10-minute prep and 45-minute cook time.